Thank you to Christian Peacemaker teams for making this incredible video! "Justice, safety, no attacks, playing with our friends happily and freely, reconciliation, happiness, love, no occupation, birds, freedom, joy, family and home." Please help their dreams for a more peaceful future come true. Please email your senators and representative, more information below. Pinwheels for Peace simply require a paper and a pencil - and it helps to have crayons or markers. Here are the instructions. 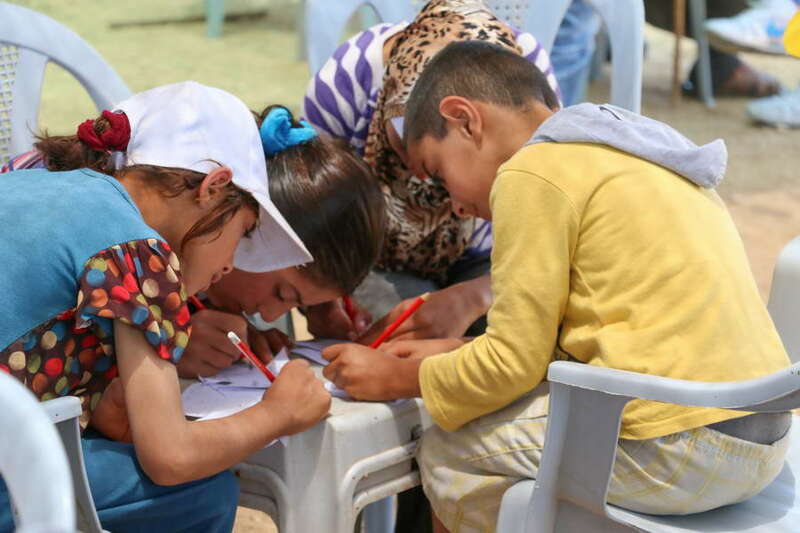 On one side of the paper, children write down what peace means to them, writing their feelings about war/peace/living in harmony. On the other side they draw their feelings about peace. Parents working with their children have described this as life-changing ... it is amazing how deeply the exercise touches adults ... it awakens our responsibility to realize their very real vision on their behalf. Here's a map of all the Pinwheels for Peace to date: http://pinwheelsforpeace.com/pinwheelsforpeace/locations.html --- Al Aqaba Village is on the map since 2008 and their campaign was very effective.